Welcome to the new home of www.CatatoandFriends.com. 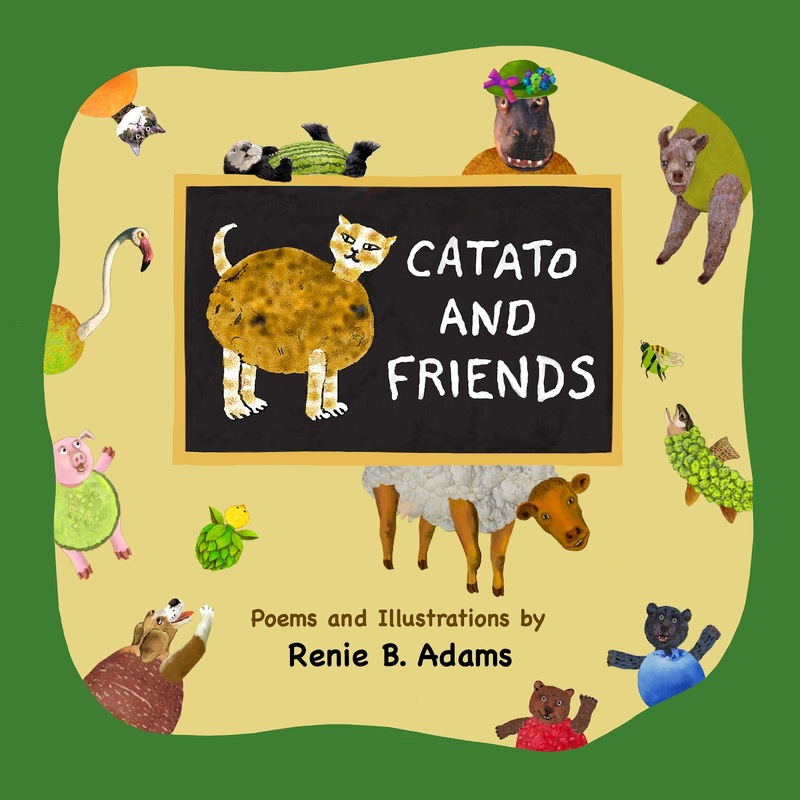 Consider CATATO AND FRIENDS, a fun children's book I've authored and illustrated for kids 2 to 99! 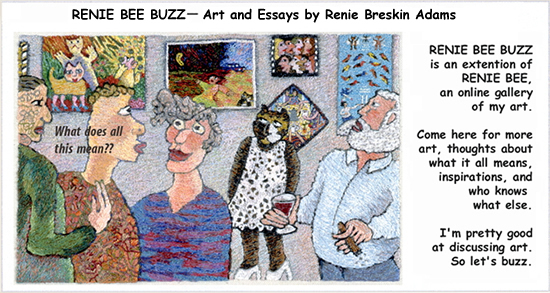 It's available from my publisher at www.littlechickadeemedia.etsy.com/, where you can look at pictures and poems. Wholesale inquiries are welcome! For more information contact littlechickadeemedia@gmail.com or message via the Etsy link above, and please feel free to contact me with any questions or comments.